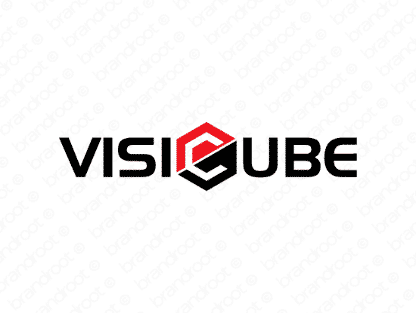 Brand visicube is for sale on Brandroot.com! A brilliant blend of "visual" and "cube" that carries an intriguingly artsy vibe. It's tailor-made to inspire vivid images - a powerful quality for a brand. You will have full ownership and rights to Visicube.com. One of our professional Brandroot representatives will contact you and walk you through the entire transfer process.